Those who were looking forward to the clock's turning midnight tonight (Sept. 15) in order to get a first listen of Gucci Mane's new album are going to have to sit tight. As reported, Guwop's second project this year, Mr. Davis, has officially been pushed back another month, with iTunes declaring Oct. 13 as the updated release date. The project, which boasts features from an array of artists, including Nicki Minaj, Migos, The Weeknd, Chris Brown and more, will mark the Atlanta mainstay's eleventh studio album to date. 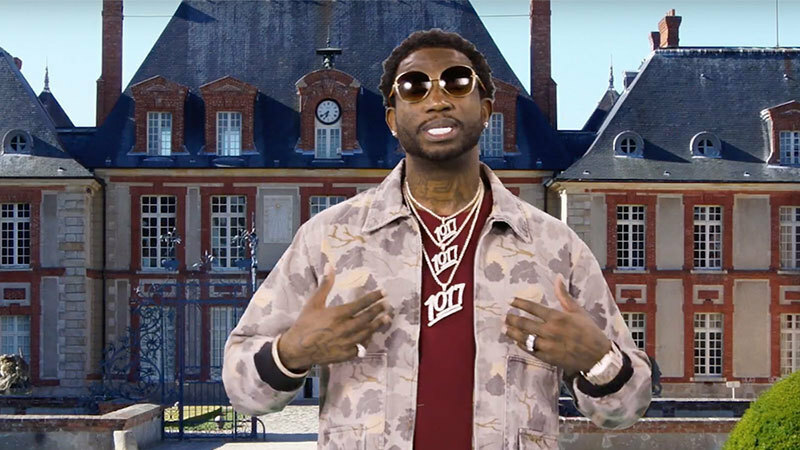 With the date now pushed back, Gucci will be treating fans to new music just days before he and fiancée Keyshia Ka'oir tie the knot, with the highly anticipated wedding special set to air on BET's The Mane Event on Oct. 17. From his first book, The Autobiography of Gucci Mane, dropping next week (Sept. 19) to the rapper recently teasing his new Reebok collaboration, 2017 continues to see Guwop flourishing, with the best still yet to come. Listen to Gucci Mane and the Weeknd's new song, "Curve," below.